Until recently advocates for the property tax proposal had been mostly limited to the state teachers’ union and parents. But last week a group of Univesity of Hawaii faculty members came out in support of the proposal. They call themselves the Hawaii Scholars for Education Social Justice. The group released a research brief detailing the underfunding of Hawaii’s public-school system and how that underfunding hurts certain groups of residents more than others. Jonathan Okamura is a Professor of Ethnic Studies at UH Manoa and a member of the Scholars for Education and Social Justice. Professor Okamura cited a 2005 Board of Education report that found the Department of Education would need an additional 278 million dollars every year to provide what it called an adequate education. That figure was reexamined recently by UH West Oahu economist Lawrence Boyd. According to him the department would now need 297 million every year. According to Boyd, raising those funds through property taxes could have a positive side effect. There is some evidence to suggest that increasing property taxes on certain properties could help curb growth in Hawaii's sky-high housing market. A similar policy was enacted in Vancouver, British Columbia with some success. Both Lawrence Boyd and Professor Okamura agreed that addressing the high teacher turnover should be the first focus of any additional funding. Boyd said that a clear solution to that problem in the private sector. CEO's from Henry Ford to Jeff Bezos have used wage hikes as a way to retain workers and reduce turnover costs. According to Okamura, minority students suffer disproportionately from under-funded public schools because ethnic minorities like Native Hawaiians and Filipino Americans make up around 70% of Hawaii's public student population. However, many county officials have come out against the measure, including all four county mayors. Tim Richards sits on the Hawaii County Council and spoke to The Conversation on behalf of the Hawaii State Association of Counties. Richards said that Hawaii County is struggling to pay the costs of rebuilding from a year of heavy natural disasters. County governments are especially senstive to changes in property tax policy because property taxes account for 70-80% of total revenue depending on the county. 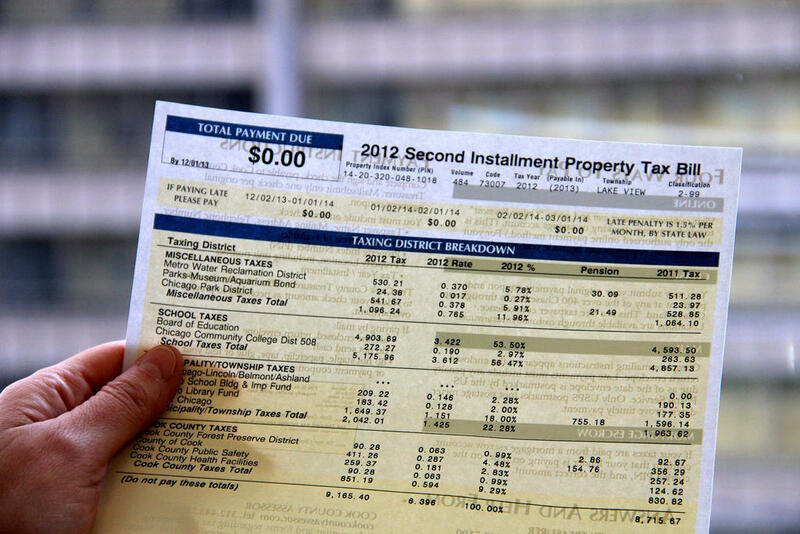 Opponents of the tax amendement have argued that it will eventually open the door for the state legislature to enact more broad increases in property taxes. The non-partisan but conservative-leaning think tank Grassroots Institute of Hawaii also recently came out against the amendment question, but for different reasons. 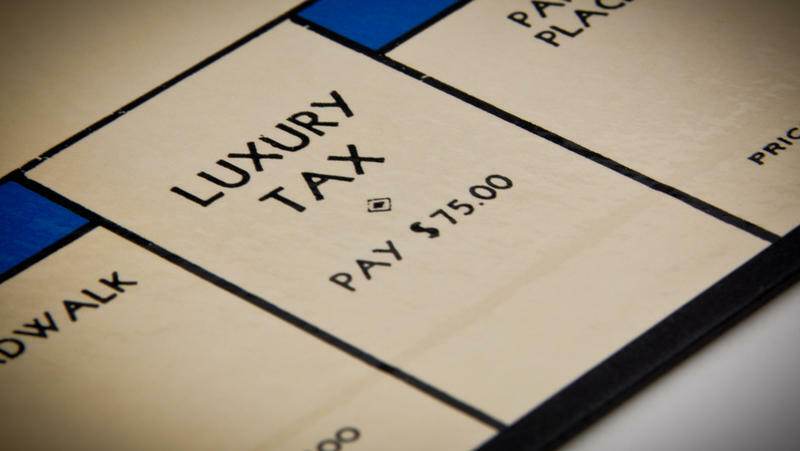 Joe Kent is Grassroot's Vice President of Research and told HPR that his organization's major complaint is that the property tax proposal doesn't actually use the word 'tax' anywhere in its language. 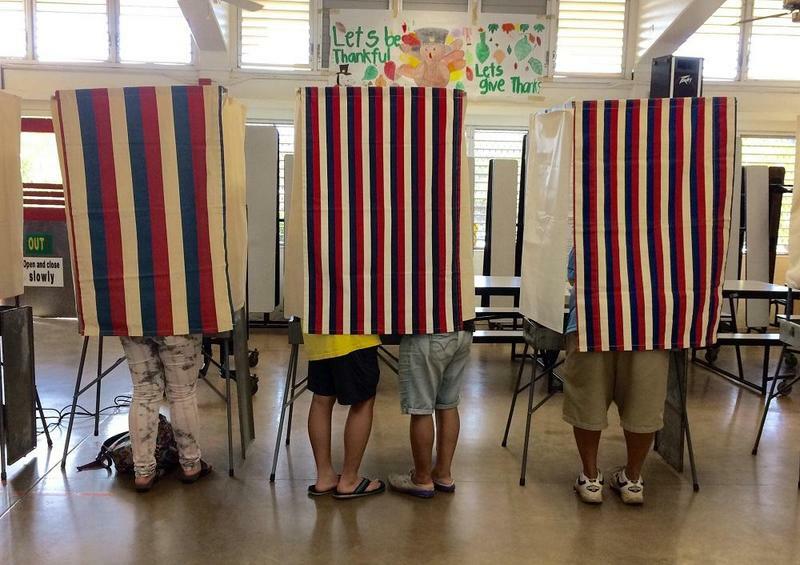 The Grassroot Institute has joined the Hawaii Tax Foundation in the County’s lawsuit before the Hawaii Supreme Court to try and invalidate the ballot question. The hearing is set for October 18; around the same time the Office of Elections begins mailing out absentee ballots.